Big news for 2006 is the Outlander 800 H.O. EFI, a true 800CC big bore v-twin. This big beast packs a 62HP, 52lbs torque monster twin cylinder Rotax engine, by far the most powerful ATV on the market. The big Rotax features an 80 degree V-twin 800CC, liquid cooled, 4 valves per cylinder, SOHC, 2 VDO Siemens injectors, a down drafted 46 mm throttle body, stronger drive clutch components and a transmission sealed from the engine. EFI automatically provides ease of start, no choke, and auto adjusts to changing altitude. Compare Bombardier's 800cc to Polaris Sportsman 800, 760cc, Kawasaki Brute Force 750, 749cc, and Suzuki's King Quad 700, 695cc. The TTI rear suspension allows the rear wheels to travel straight up and down, improving traction and handling. It has 75% less moving parts than the competitor, provides more comfortable ride and eliminates tire scrub. Up front you will find a double a-arm suspension with cast aluminum arms and single shocks. The SST frame made of steel surrounds the engine, has less material, fewer welds and less weight, and yet retains the strong structure needed for 4X4 quads. The narrow center spar provides ski-like slide and glide action for getting over obstacles more easily. The Viso-Lok front differential is one of the most innovative features that any quad manufacture has come up with. The silicon fluid pump reacts to differences between the front wheel speeds, activating a multi-plate clutch that gradually transfer torque from the spinning wheel to the other. Bombardier built a rolling platform to demonstrate just how effective this system is. The new multi function gauge is digital and analog both. The analog speedometer shows the speed and the digital display can be easily changed to show, speed, tach, odometer, trip meter, or hour meter. Gear selection is shown as is gas gauge in their own display. Also included is high/low beam indicator, low fuel light and auto shutoff after 15 minutes. A diagnostic center is built in to allow technicians to rapidly locate and fix problems if they occur. It can also be programmed to display a personalized message to the owner/operator. Front and rear racks on the Outlander have been upgraded to steel, increasing the capacity to 100 lbs. front and 200 lbs. rear. Headlights are now 35 Watts for better visibility and night time use. Brought over from the Ski Doo line is DESS, digital encoded security system. Basically how this works is the key is electronically programmed to work only on one particular quad, no key, no start. The first anti-theft device in the industry. 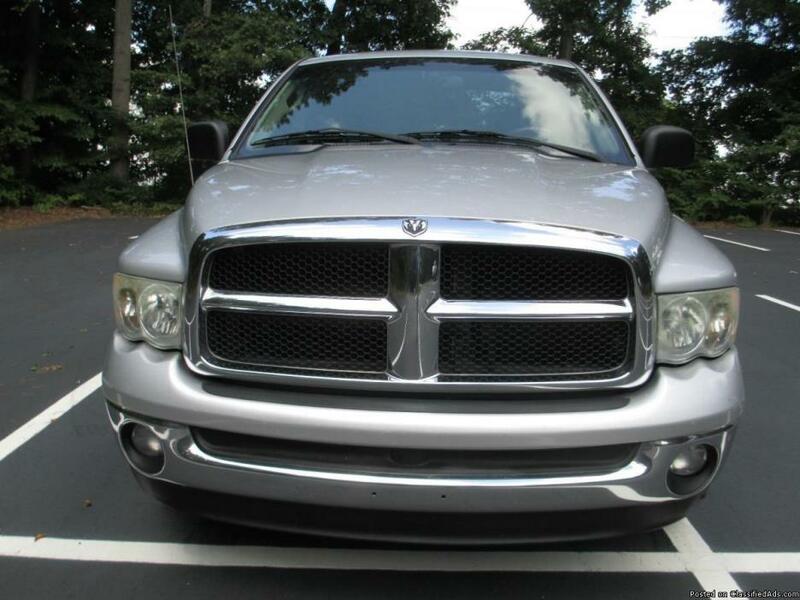 Dodge Ram 1500 Quad Cab.4.7L V8 Newer tires with only 9,000 miles on them. 103,619 miles. Brakes & rotors replaced 1yr ago. New radiator, water pump and serpentine belt. New throttle position sensor, plugs and coil packs. Muffler replaced last yr. Spray in rubber bed liner. Truxport tonneau cover 2 yrs old. Towing package. Oil changes every 3,000 miles. Very reliable and clean outside and inside. 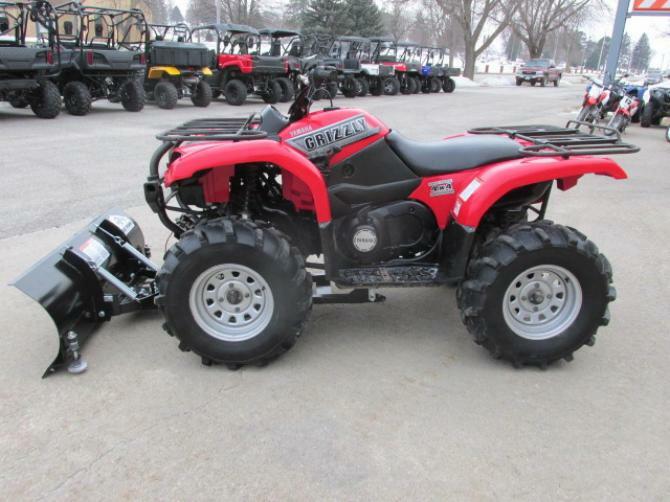 2002 YAMAHA 660 GRIZZLY, This older Grizzly is about as clean as they come for a 14 year old utility quad. It has a brand new 54 inch American Eagle snow plow. Presenting the top of the utility ATV food chain. No four-wheeler packs as much advanced technology, all-terrain performance and flawless fit and finish as this incredible beast. From its mighty, liquid-cooled, 5-valve, 660cc powerplant and smooth Ultramatic V-belt transmission to 3-way In/Out 4WD with Diff-Lock and fully independent four-wheel suspension, there's simply no other four-by like it. Add to the roster of features front and rear hydraulic disc brakes, multi-function digital instrument panel with LCD display and fuel gauge, sturdy, powdercoated, wrinkle-finish steel front and rear racks, electric start with backup recoil starter, standard trailer hitch and winch mounting tabs, just to name a few. To learn more about the vehicle, please follow this link: http://used-auto-4-sale.com/105735266.html This 2011 Jeep Wrangler Unlimited Sahara is proudly offered by Tri State Ford, Lincoln, Mercu As a compact SUV, this vehicle packs all the performance of a full-size into a package that easily navigates the urban terrain. Want to brave the road less traveled? You'll have the 4WD capabilities to do it with this vehicle. 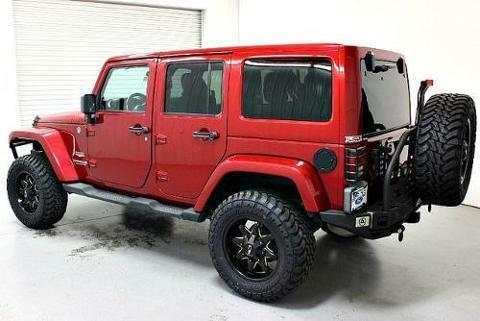 This low mileage Jeep Wrangler Unlimited has barely been touched. It's the next best thing to buying new. More information about the 2011 Jeep Wrangler Unlimited: With prices starting at a little over $20,000 and standard 4-wheel drive, the classic Wrangler is one of the best SUVs for the money in its class. The 6-speed manual transmission helps the Wrangler achieve a not-too-shabby 15 mpg city and 19 mpg highway rating. Inside, the multi-function steering wheel and 6-speaker sound system are standard across the board. With a rugged rock-crawler like this, it's important to note for new shoppers that even at its least expensive, the Wrangler's doors are still all metal with roll-up windows ? and they can still be taken off completely. Interesting features of this model are Iconic exterior remains, new technology in a simple SUV, and interior gets needed upgrade FEATURES QuadDrive Winch Black ION wheels with Chrome trim Full Spare 5th wheels mounted on back Custom Back Wheel holder/bumper Heated Leather Navigation Satellite Radio AUX and USB Port Auto Headlights Our Location is: Tri-State Ford Lincoln - 2017 S. Main, Maryville, MO, 64468 Disclaimer: All vehicles subject to prior sale. We reserve the right to make changes without notice, and are not responsible for errors or omissions. All prices exclude government fees and taxes, any finance charges, and any emissions test charge. 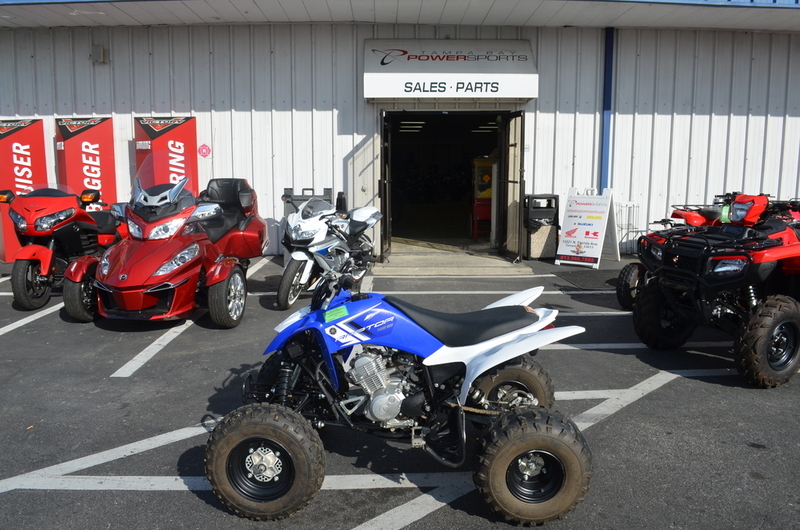 2013 Yamaha Raptor 125, THIS IS A GREAT QUAD TO GET OUT AND HAVE A BLAST ON THE TRAILS!! BRAND NEW REAR TIRES BEING INSTALLED THIS WEEK!! 2013 Yamaha® Raptor® 125 The Only True Entry Level Sport ATV And entry level ATV with incredible performance features. Sure, it looks awesome, but the entry-level Raptor® 125 also packs a punch thanks to performance features like long-travel suspension, manual transmission and more. The 2013 Yamaha Raptor® 125 boasts a 5-speed manual transmission, 5-way preload adjustable suspension, front/rear disc brakes, low profile tires and electric start. The Yamaha Raptor® 125 is an ideal choice for novice riders and casual riders alike. At the heart of the Raptor® 125 lies a light and powerful 124cc, SOHC, four-stroke single engine combined with a single-axis counterbalancer. The counterbalancer is responsible for diminishing the vibration at the handlebars, seat, and footrests, giving the rider a more comfortable ride. The engine is mated on a five-speed gearbox with manual clutch which helps you deal effortless with any track or trail. 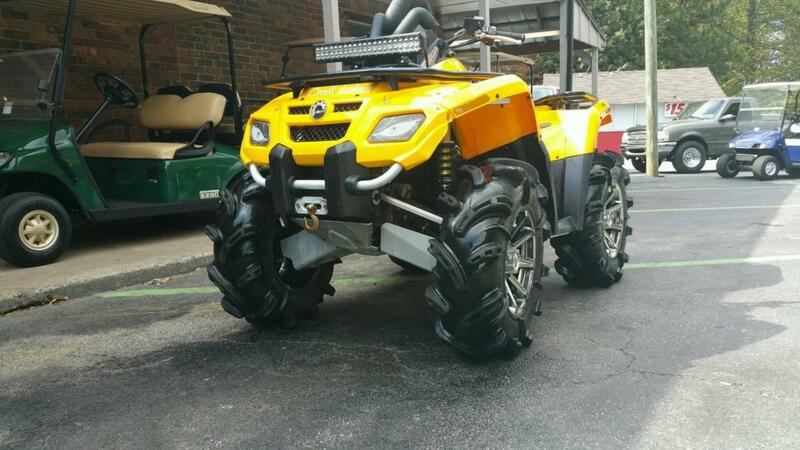 The ATV was designed to be used without problems by smaller riders aged 16 years and older. Thus, the handlebar, seat and foot pegs were especially developed to fit their heft and size. The ride quality is assured by independent double-wishbone front suspension with five-way per load adjustable shocks which gives 7.5" of wheel travel and a rear swing arm handled by a 7.9" of wheel travel. Minimum age requirements vary by state. Please verify minimum age requirements with the dealership. Less than 100 Miles - SAVE $$ The very latest model from Harley Davidson. The Sportster 1200T Superlow is designed for riders from 5' to 5'8" in height with an easy reach to the handle bar and foot controls plus it weighs in at 118 lbs less than the lightest "Big Twin" Harley has to offer It comes standard with the fuel injected 1200cc Evolution V-Twin and 5 speed transmission. The suspension is lowered from the factory and has a reach seat standard along with a detachable windshield and docking hardware for a detachable passenger backrest already installed with the factory saddle bags. The mid controls have been moved forward just a little for more comfort on the long hauls and has mini floor boards too If this could be the one, just call Greg "Troll" Hughes toll free at 855-890-8563 or text me 24/7 on my cell phone at 360-451-1795 to make an appointment for a test ride or for more information on this beautiful Harley I have financing available for good to bad credit. I can take in your trade, paid for or not. 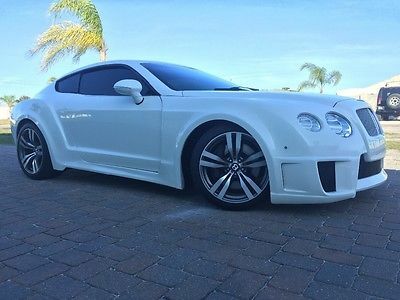 Bring me your truck, car, SUV, RV, trailer, boat, quad, motorcycle import or domestic, side by side, as long as it has a Vin# and a title let's try it. I have many Harley's to choose from, contact me with what you want, I may have it! Thank you for considering one of our preloved Harley's. Let's see what Harley had to say about it The 2014 Harley-Davidson Sportster SuperLow 1200T motorcycle is a new Sportster motorcycle that packs full-on touring capability into a low-riding, easy-handling Sportster frame. The seat is low and there are mid-mount foot controls for a riding positing that's easy to handle through twisting mountain roads and easy to handle at stoplights. Light, nimble and maneuverable with premium custom details front to back; big touring features are the SuperLow 1200T motorcycle's calling cards. You get lockable saddlebags and a quick release 14 in. windshield. The windshield and mini footboards keep you comfortable on long rides. The SuperLow is powered by a muscular 1200 cc Evolution V-twin motor, which means plenty of power for long rides at freeway speeds. A narrow nose 2-up seat puts the ground in easy reach of your feet. New brake system technology includes optional ABS. Test ride the new SuperLow 1200T model and learn more about other Harley-Davidson Sportster models and motorcycles like the Dyna Switchback motorcycle. Or other touring models like the Harley-Davidson Heritage Softail, Street Glide touring model motorcycles and CVO models. 2004 Harley Davidson Road King Custom FLHRS. 35k Babied miles. Twin Cam 88 untouched 5 speed. This bike turns heads and gets compliments EVERY time I get off of it. The center of attention in most packs of bikes every time. I have moved up to a full dresser, and have no real interest in selling it..but in reality I no longer ride it as much as I want to. This bike has literally gone across the country and back with me. I always wanted a bike that was transofrmable. As you'll see in pics, I can have it set up from a two up touring machine to a nasty solo seat showstopper in about 10 minutes. Be aware, this bike is NOT for a first time rider. It rides hard and it is set up with a hand clutch jockey shift. You cannot get on this thing and be fine after learning on your honda rebel 250. I can switch it back over to foot shift for you if you prefer....it's fairly simple. This is called a "widow maker" jockey shift, and is an absolute blast to ride...and the best part is everyone looks at you like you're nuts when your're shifting your bike like a 5 speed Volkswagen. I'll try to list all of the custom parts and details I can think of...here we go: Platinum air suspension adjustable on the fly, on board compressor can raise up or slam it to the ground, 11" native customs stretched lowered rear fender with recessed LED tails, screaming eagle slip ons, vance and hines true dual headpipes, handlebar mounted amplified sound system, Internally wired apes, chrome controls, recessed fuel cap with LED gauge, Nostalgic dash/ gauges, Custom stich solo seat, stock HD seat, Corbin 2 up heated leather custom stiched seat with driver backrest, windshield, chrome floorboards, misc skull accessories like derby cover, ect, Single disc chrome fork legs, 6 piston front caliper, powder coated custom front rim, painted skull horn, incredible lowered front fender with painted phoenix, cover, true flame paint job by Alan Pastrana, Native customs adjustable combo driver and passenger backrest with luggage rack, 2 brand new tires, always babied with synthetics., screamin eagle race tuner, rejetted, newer battery. Tired of reading yet? I'm tired of writing...I'm sure I missed a thing or two. 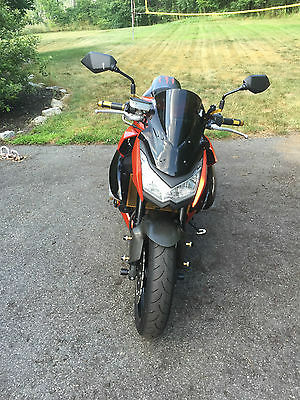 Mechanically, there is nothing wrong with this bike. Cosmetically, it is very good...but has some imperfections in the paint from being ridden....unlike many bikes like this which usually sit at a show. Pictures do not do it any justice whatsoever. I have put a TTOOONN of money into it and will only sell it to someone who isn't a total moron. This is like selling my first born. would be interested in talking about a trade + cash for a newer skidoo rev chassis snowmobile (800cc or better) and a 4x4 quad of some sort. No other trades please...I have enough crap. Serious buyers only. I will hang up on you if you make an offer without coming to see it...please dont waste my time...I dont have alot of it. No test rides....period....without $11,400 cash in my hand. I will ride it and you can ride right next to me on something else and watch! 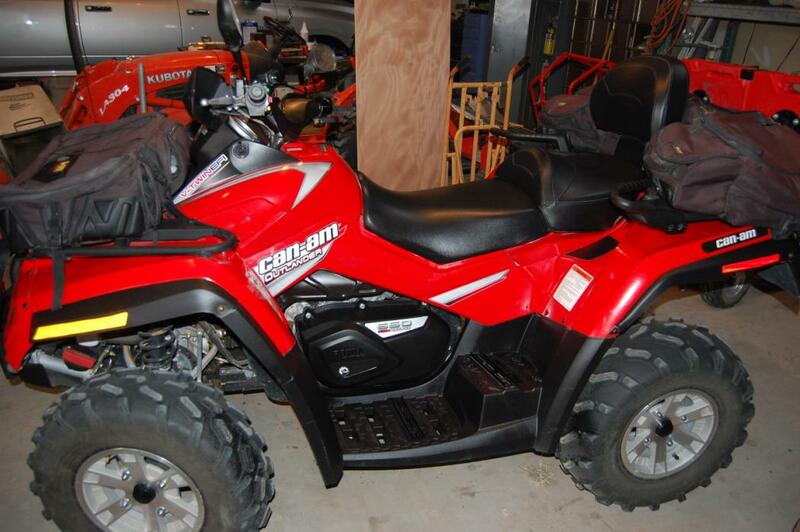 kids quad We?ve always felt that the ATV you let your kids ride should be built with special care. That?s why the Honda TRX90X comes standard with a removable ignition key and an adjustable throttle limiter for parental control, predictable sealed drum brakes, a dependable and quiet four-stroke engine, full floorboards, and a low centre of gravity and a wide stance for stability. Plus, convenient electric start lets the fun begin at the push of a button. For riders aged 10 and older, the TRX90X packs a whole lot of quality engineering into a mini package.